On summer evenings you can come to Coeur d'Alene Park in Browne's Addition, bring a picnic and listen to the sounds of different bands enjoying the shade of a tree while the sun sets. If you visited this park one hundred years earlier you could have done the same thing. This park has the distinction of being the first public park in Spokane. Donated to the city by A, M. Cannon and his wife Jennie (the south half) and J. J. Browne (the north half), this park marked the beginning of suburbia for Spokane. 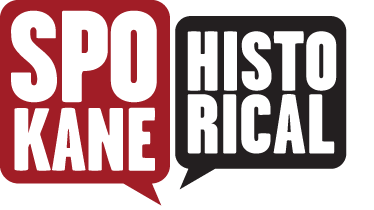 On March 18, 1896, an article ran in the Spokane Daily Chronicle with the headline, "May Close the Park." The park commission had been hassled by residents to make the park beautiful but with low funds and vandalism. After improvements had been made and once the snow melted and revealed, "the small boys had been there. They clambered over the barriers at the gates; they had pulled the pickets from the fence and crawled through; they had gone in anyway to get in. They had plugged the artisan little lake full of old books, retired shoes, deceased cats, and tomato cans with labels, long since out of print." The article listed several other pieces of destruction and the park commission's frustration with putting money into the park only to have it all destroyed. The park did not close. 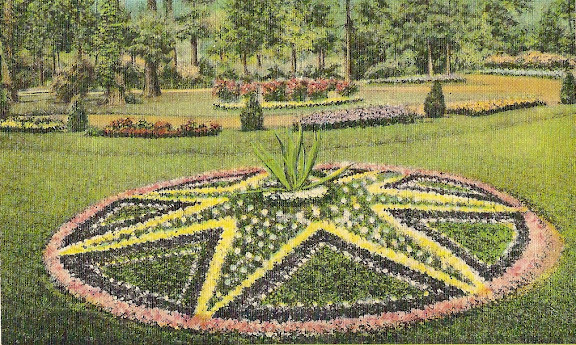 A 20x20 bandstand was constructed followed by the planting of the state flower, the rhododendron, and a couple of large flowerpots came from the World's Expo in Chicago. 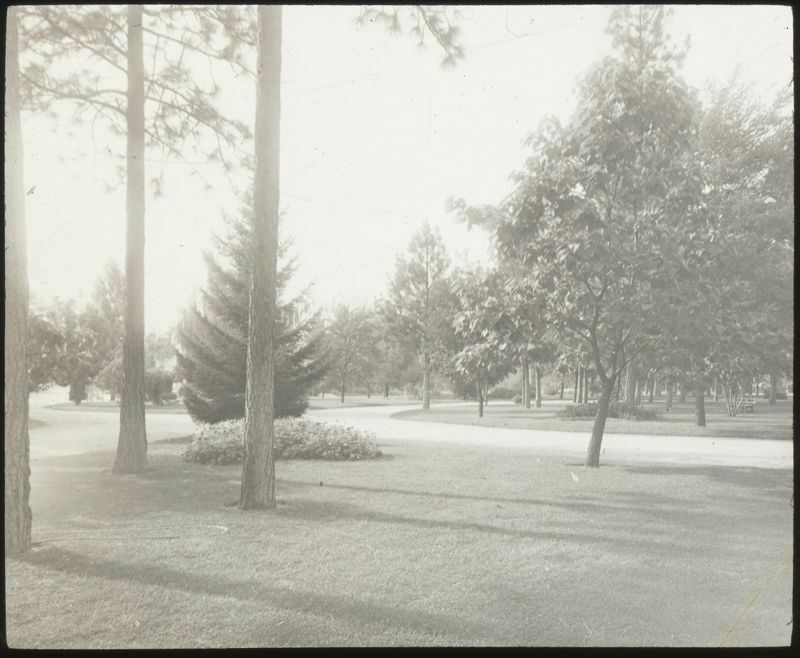 During the City Beautiful movement the 150,000 club enhanced the simple park with lawn plantings, ornamental shrubbery, a fish pond, rustic gazebo, and a fancy onion shaped band pavilion. Tennis courts and horse shoe pits were also built in the park. Today the park is enjoyed by people of all ages. 1910 Pond and Fountain: This 1910 postcard shows the water feature that used to exist at the park, with the gazebo in the background. 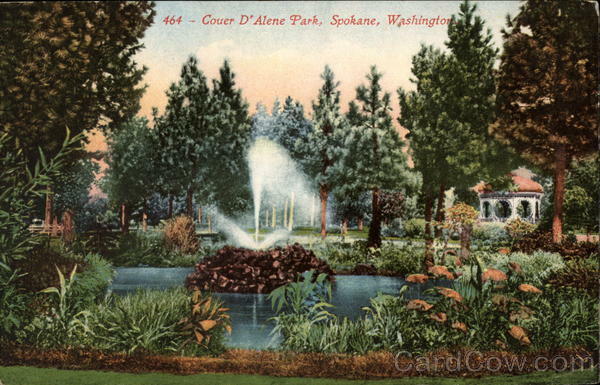 Postcard - Coeur d'Alene Park: Image courtesy of Northwest Room, Spokane Public Library, Spokane, WA. Coeur d'Alene Park ca. 1900: Image from the Tony and Suzanne Bamonte Collection, Spokane, WA. Drive, Coeur d'Alene Park. 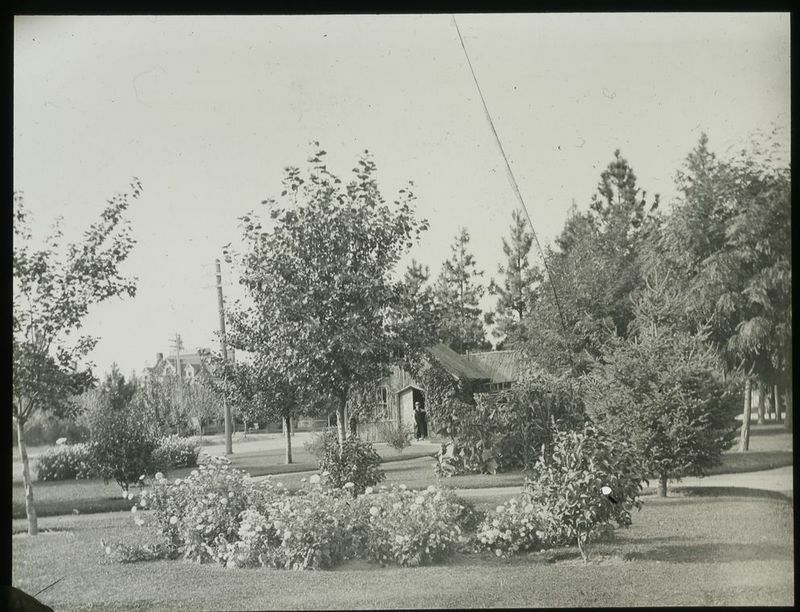 Photograph taken between 1900 and 1910.: Photograph courtesy of Washington State Archives, Digital Archives. Text taken from the Report of the Board of Park Commissioners, 1913. Interview with former park employee Ed Ellesfen, April 4, 2012. 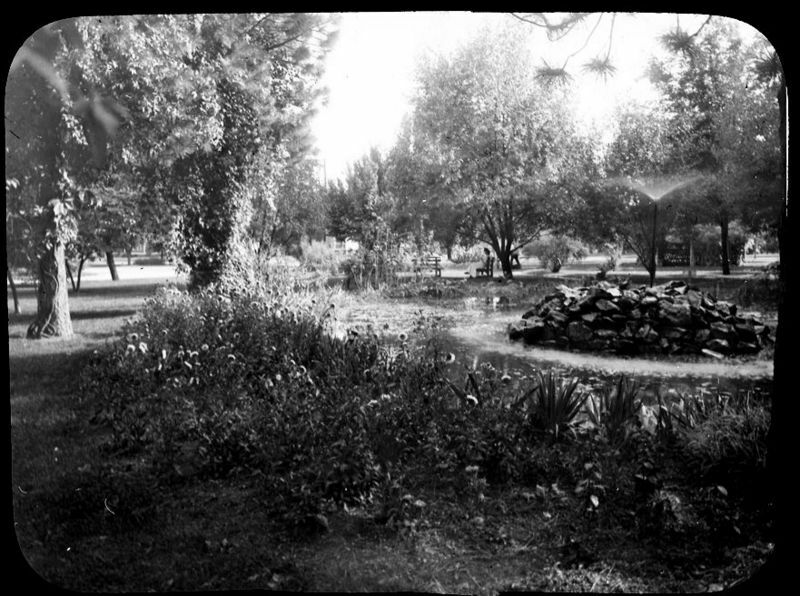 Tracy L. Rebstock, “Spokane's First Park: Coeur d'Alene Park,” Spokane Historical, accessed April 20, 2019, https://spokanehistorical.org/items/show/103. Coeur d'Alene Park - Vertical File, Northwest Room, Spokane Public Library, Spokane, WA. Coeur d'Alene Park - Vertical File, Northwest Museum of Arts and Culture, Spokane, WA. City of Spokane Parks and Recreation Department, City Hall, Spokane, WA. Dorothy Powers, "Spokane's Oldest Park Still Cherished by its Neighbors." Spokesman Review, July 17, 1986.